Please click the link below for a virtual tour of our rose gardens and to see The Hall, The Round House and the Water Tower. If you wish to visit the roses at the hospice, please complete the booking form below. 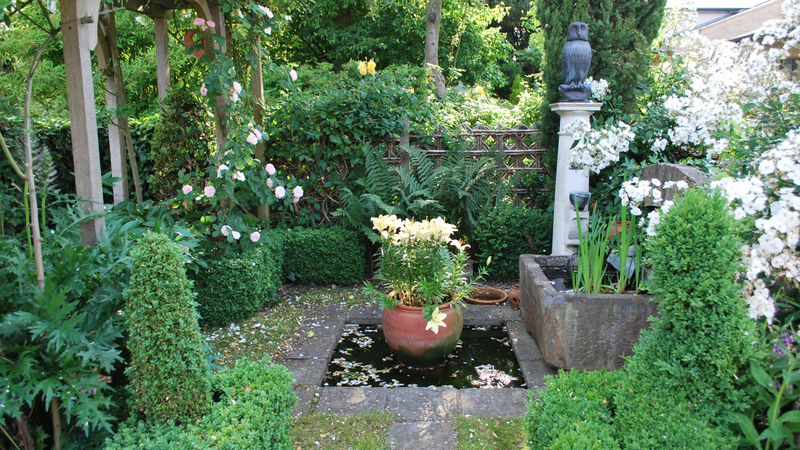 Entrance to gardens including brochure is £5 per person payable in cash at Reception.